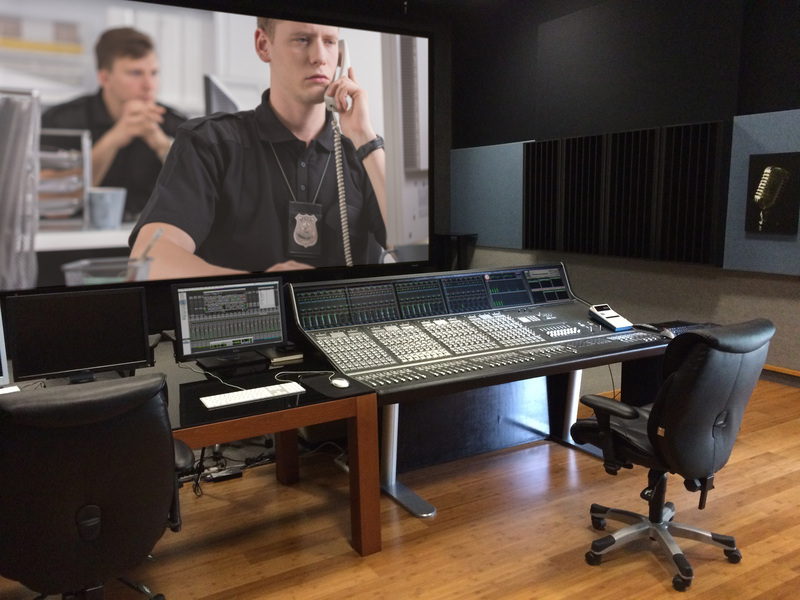 Ojai, CA, June 2017 – Major film dubbing mixer Paul Massey recently called on the integrators at Audio Intervisual Design for a major upgrade to his private dub stage. 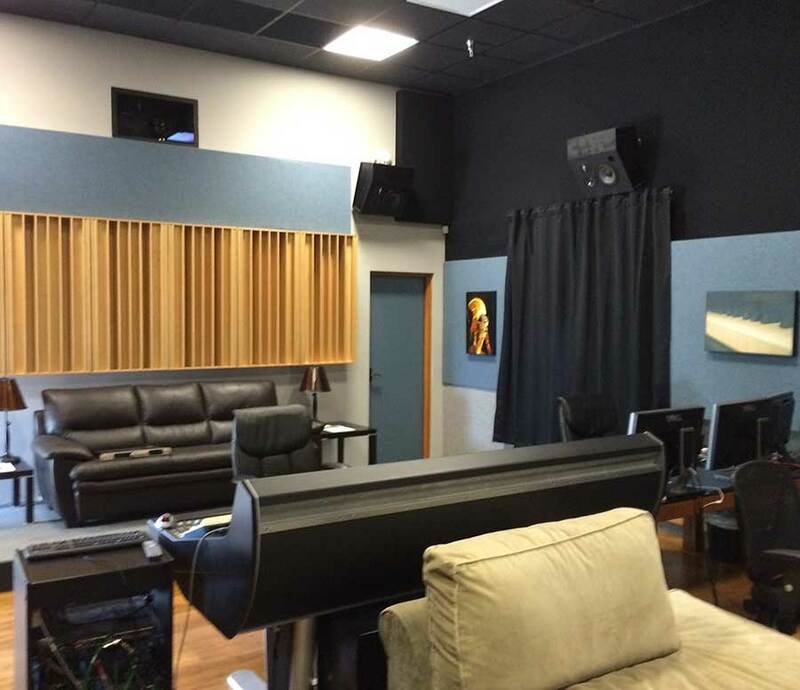 Massey has worked on more than 170 films, including the newest in the Pirates of the Caribbean franchise and Tom Cruise’s “The Mummy.” Massey does all his pre-dubs in his personal studio in Ojai, north of Los Angeles, and his final mixes at 20th Century Fox in the John Ford Theater. 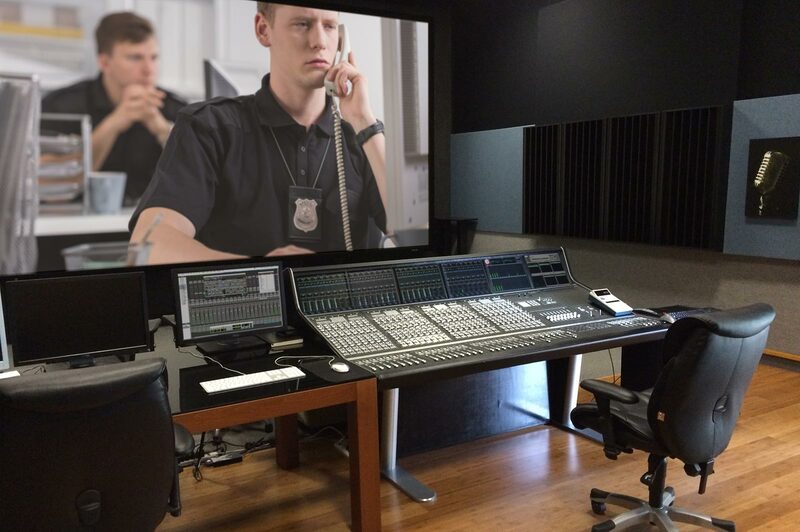 Massey’s 2017 update included upgrading his three Pro Tools rigs to HDX with additional MADI outputs taking them all to 128 out on each of the rigs. Also included was an upgrade of his Harrison MPC5 console from 128 to 192 inputs, along with the latest engines and software. Massey monitors with two-way 15-inch JBL and BMS dual-concentric drivers with Parasound amps for the upper frequencies and Crown amps on the bottom. Lake speaker processing provides room-tuning capabilities.